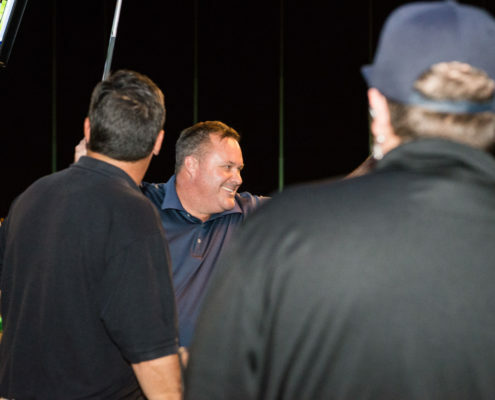 FORE!!!! 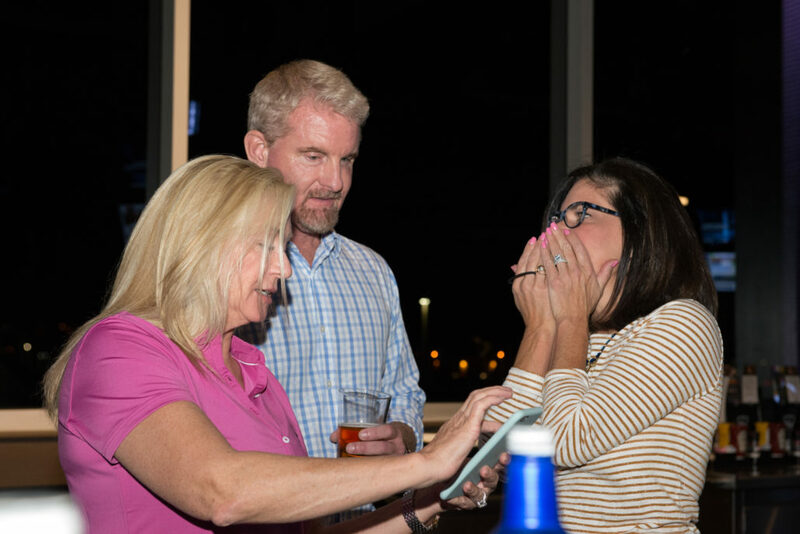 Our amazing community of supporters came out swinging last night! 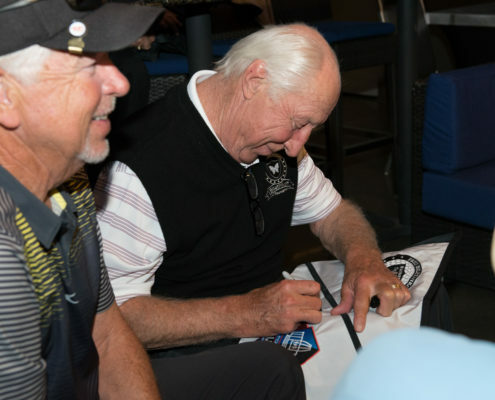 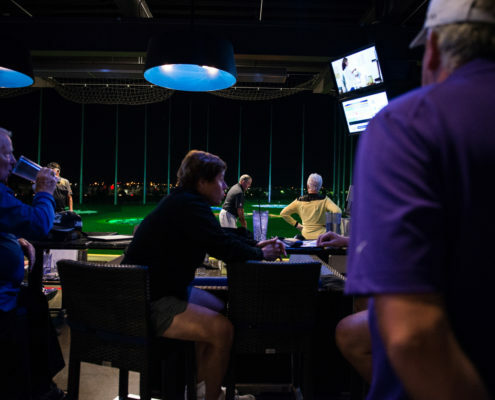 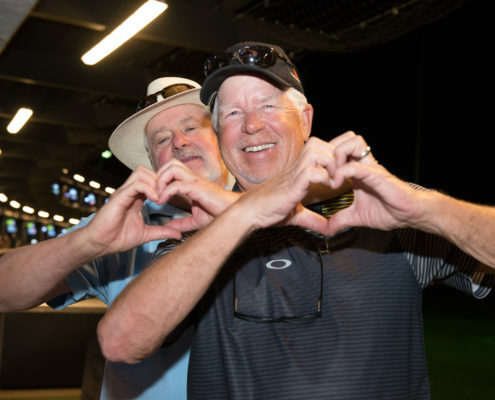 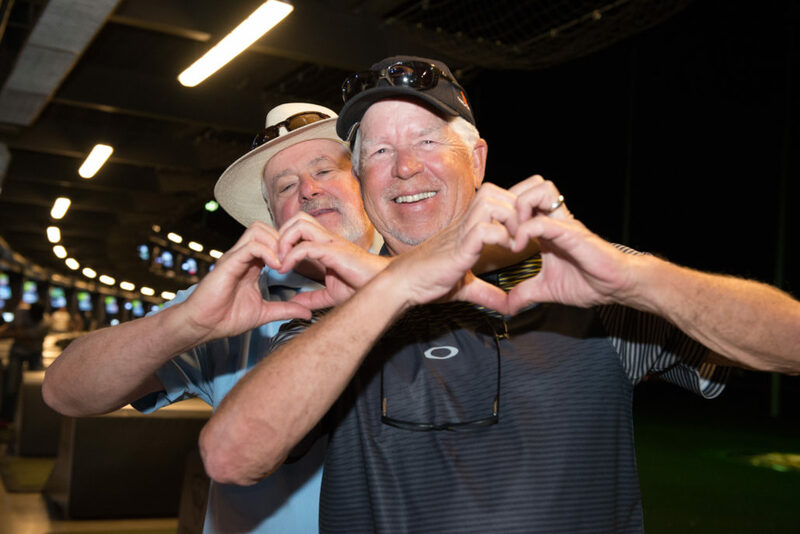 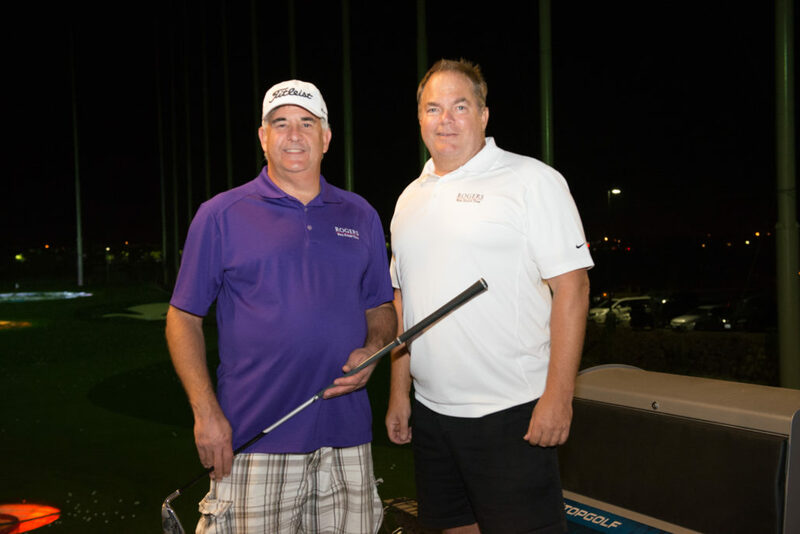 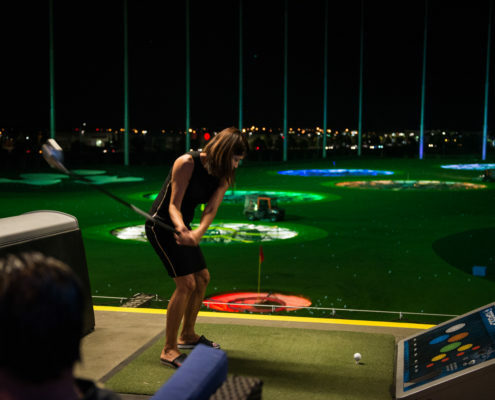 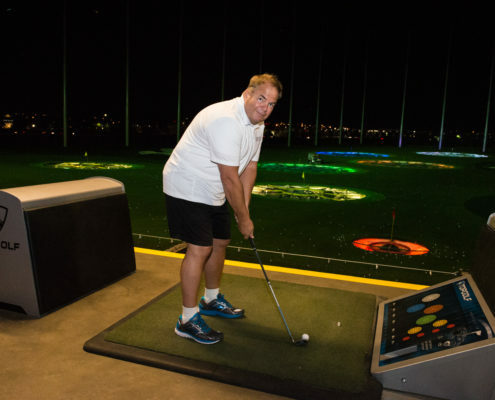 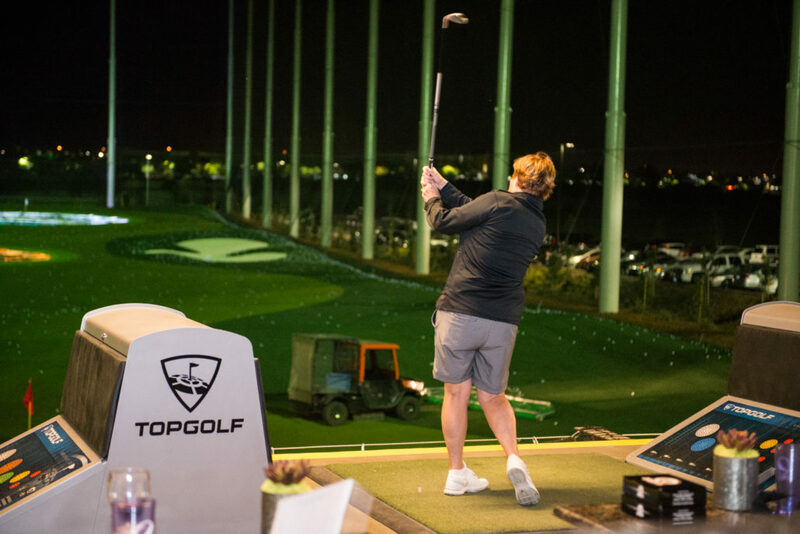 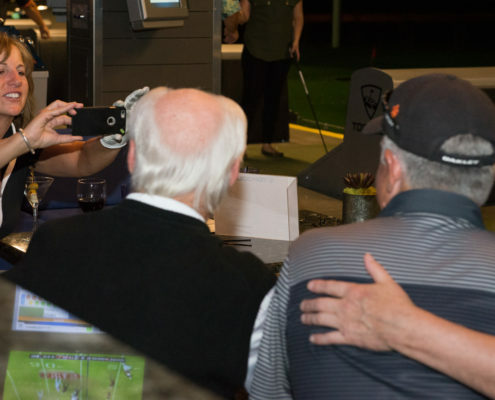 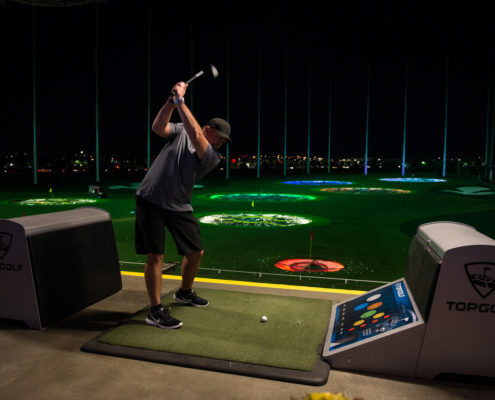 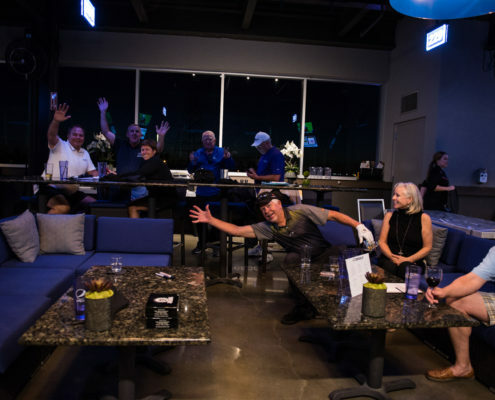 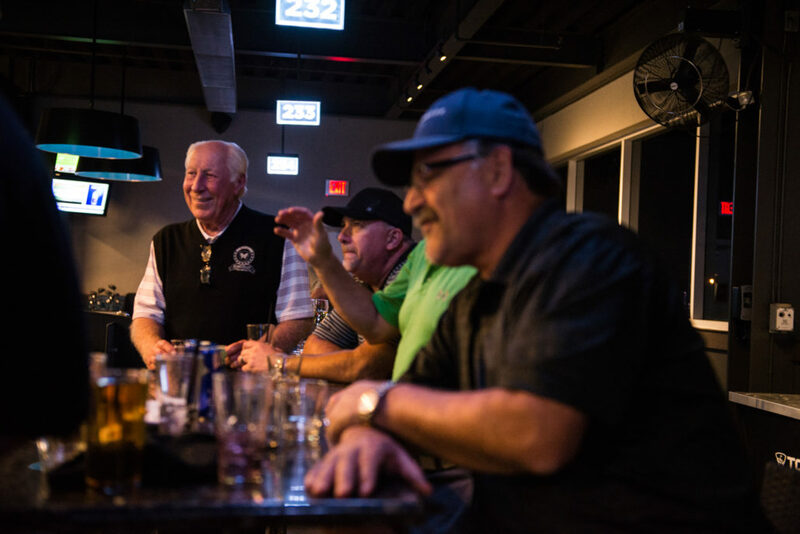 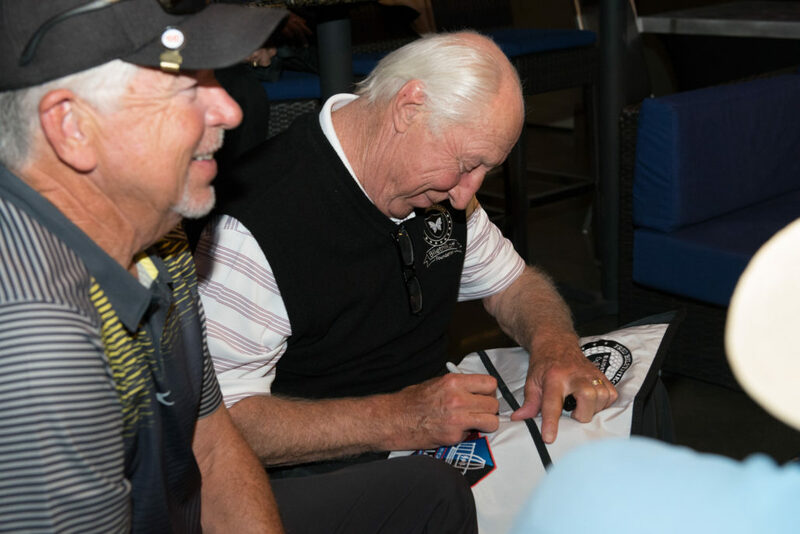 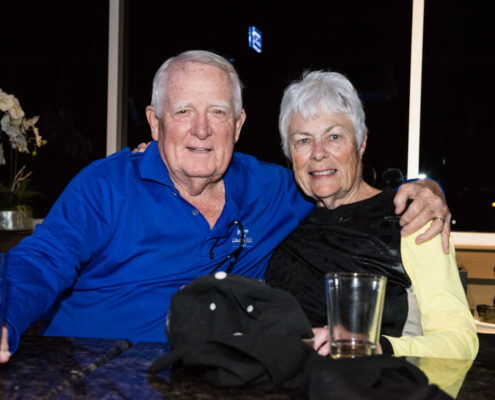 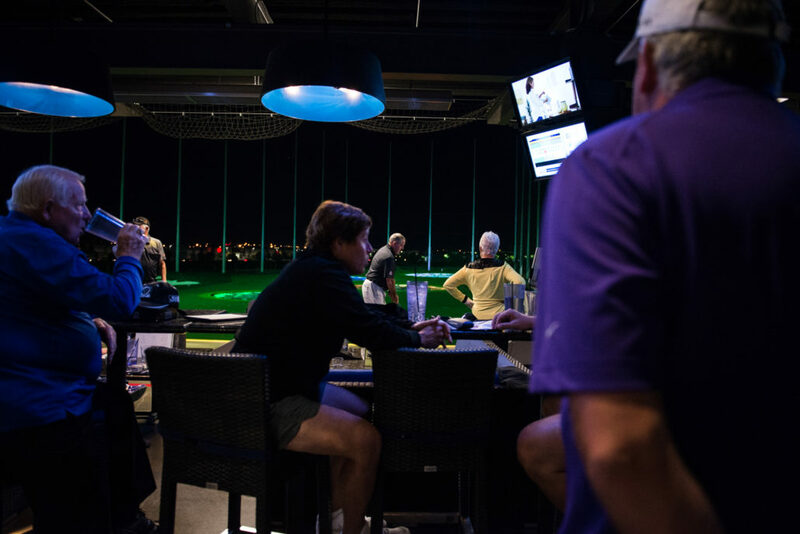 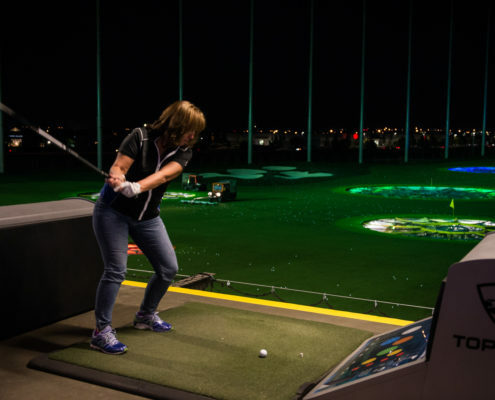 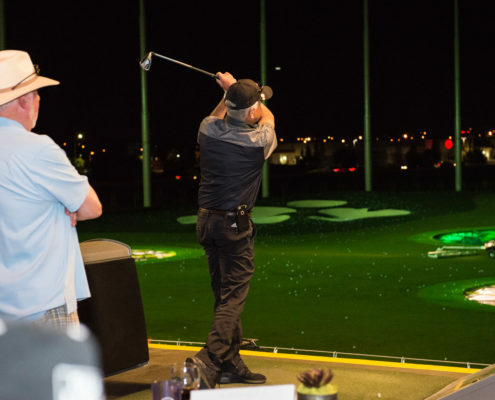 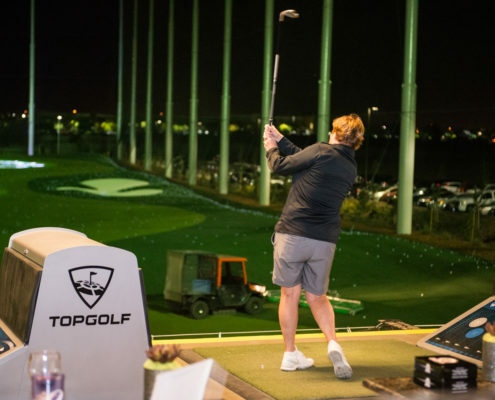 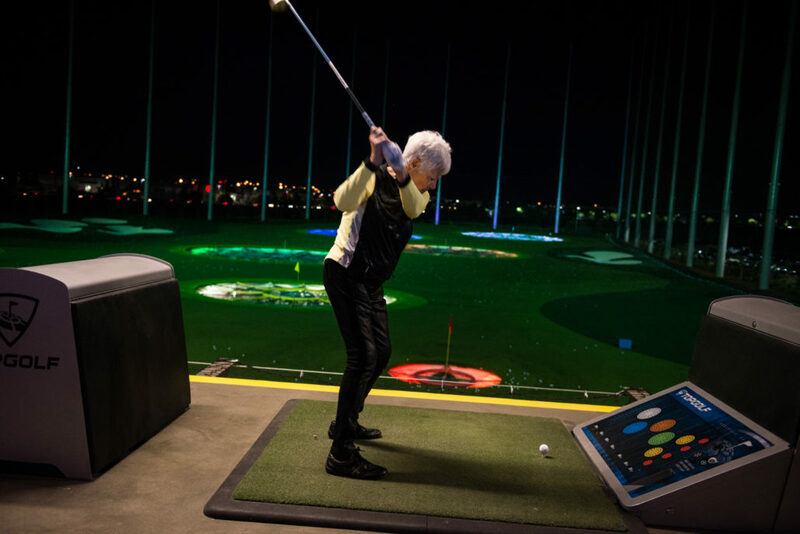 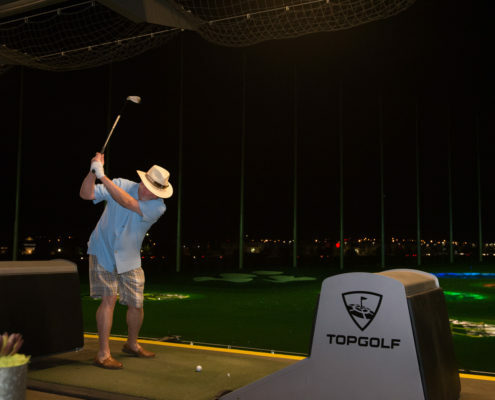 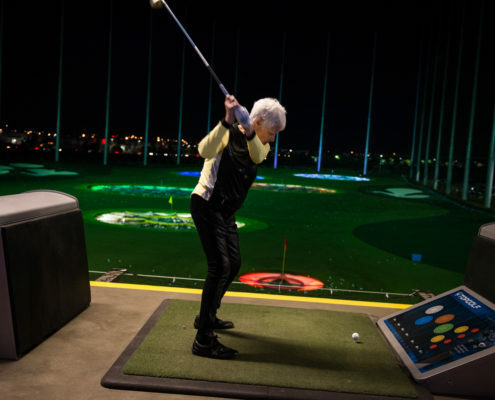 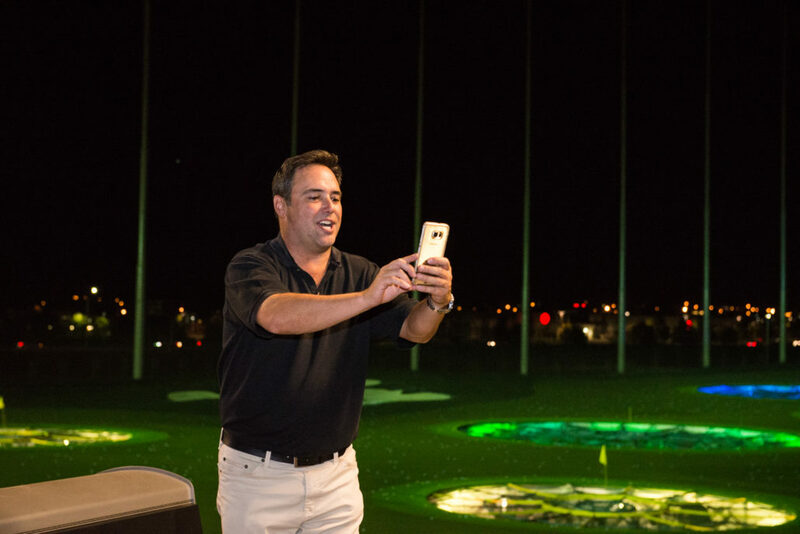 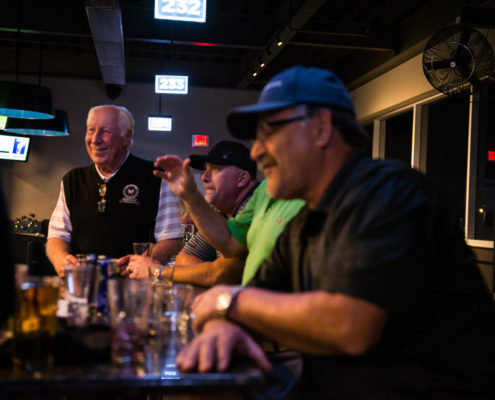 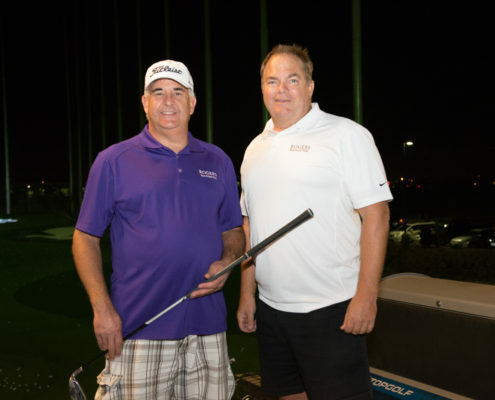 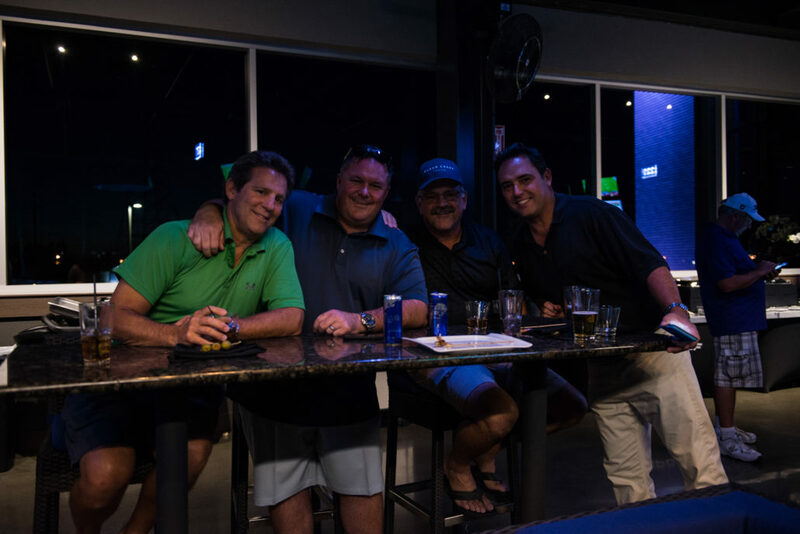 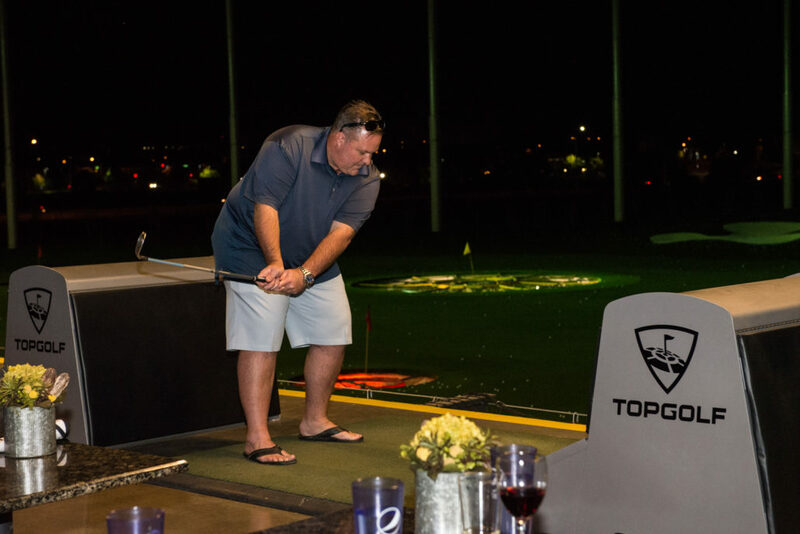 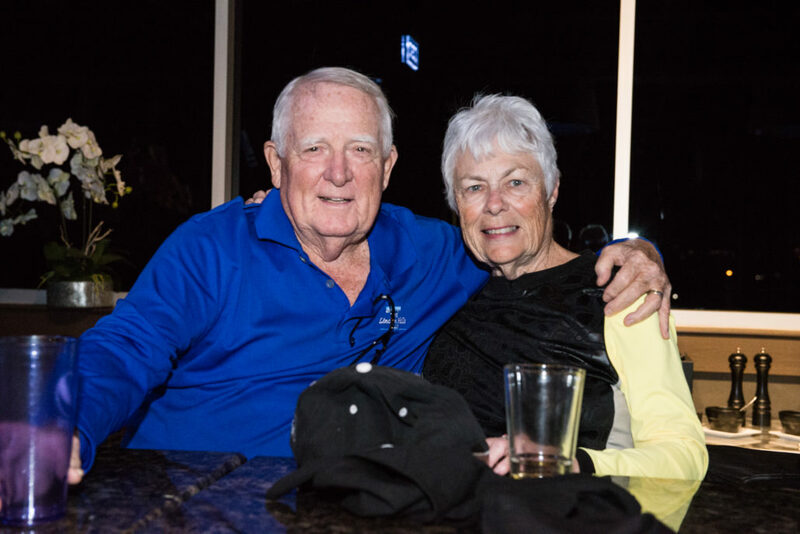 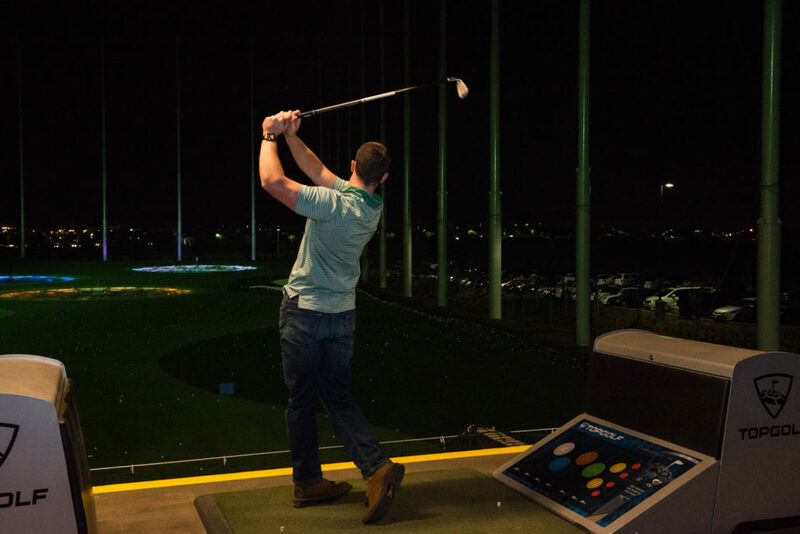 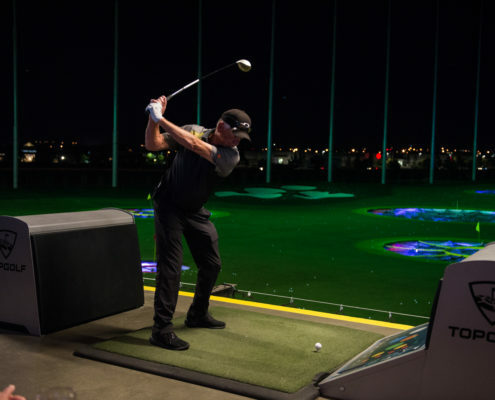 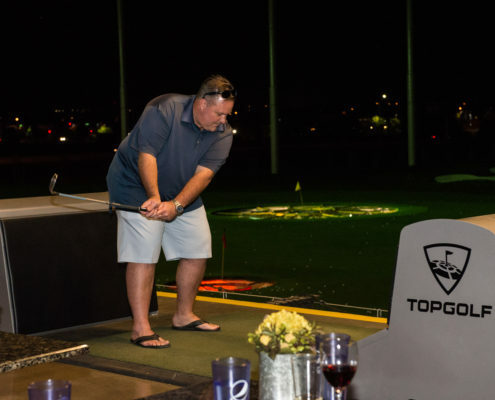 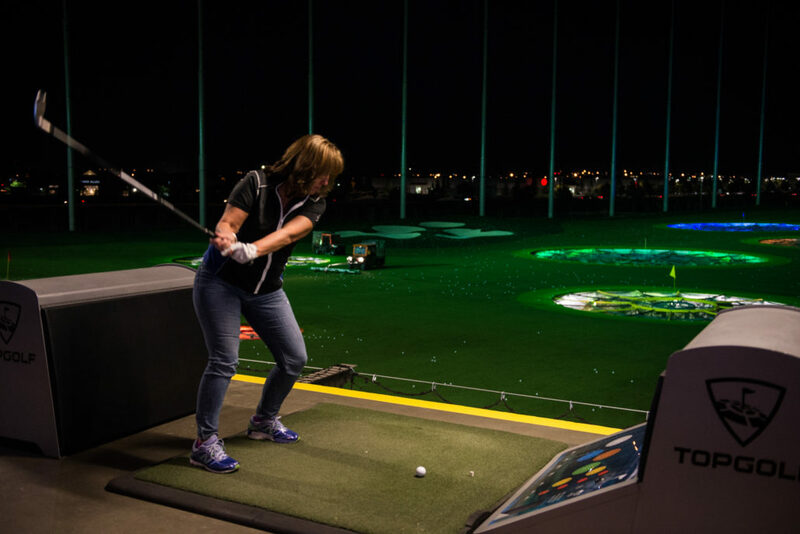 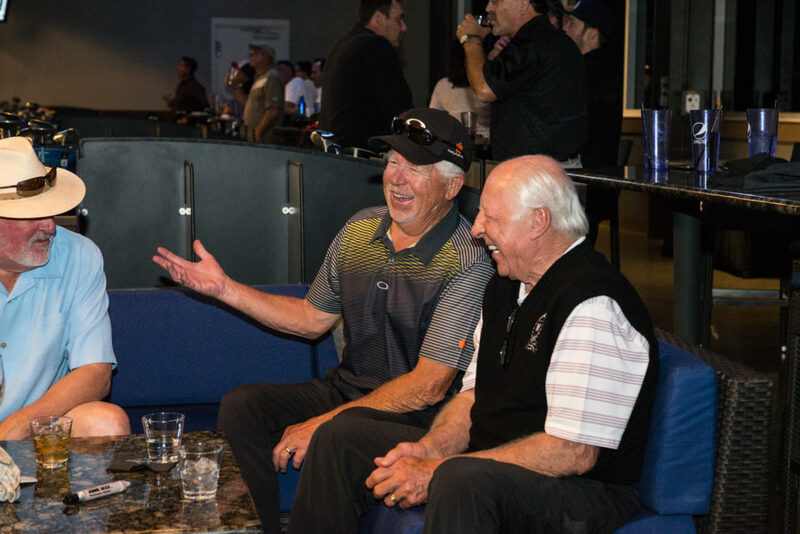 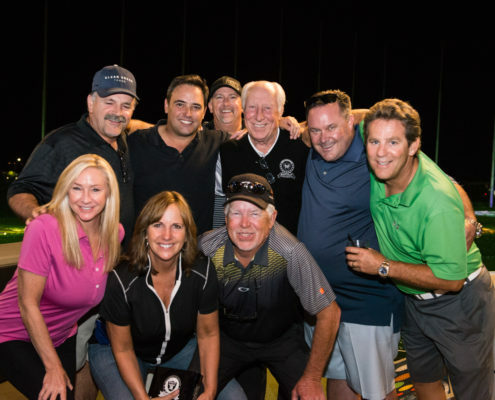 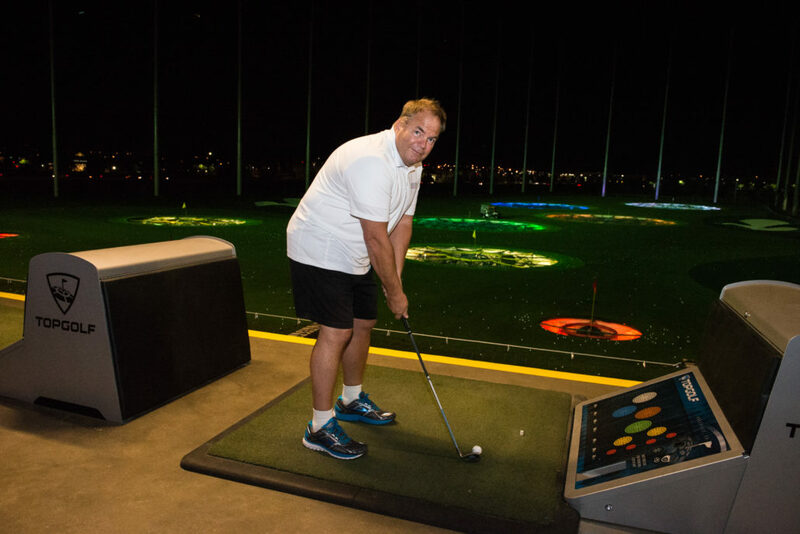 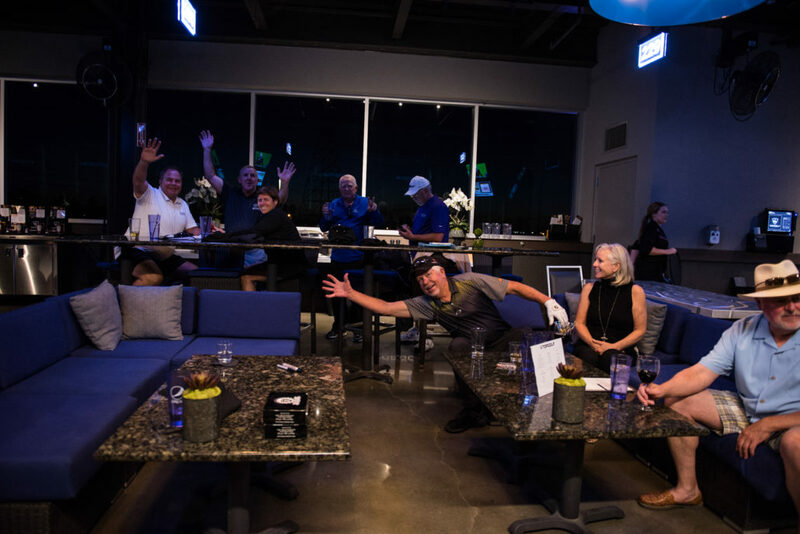 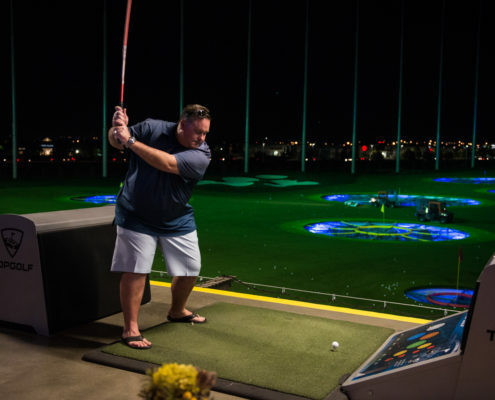 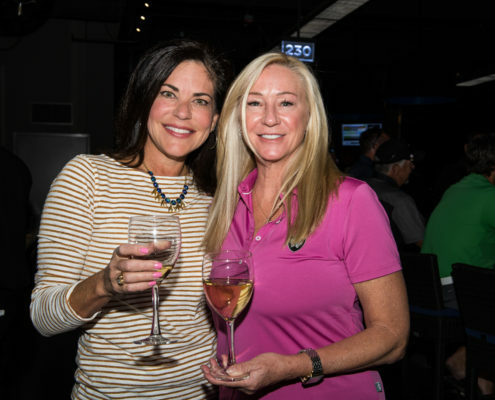 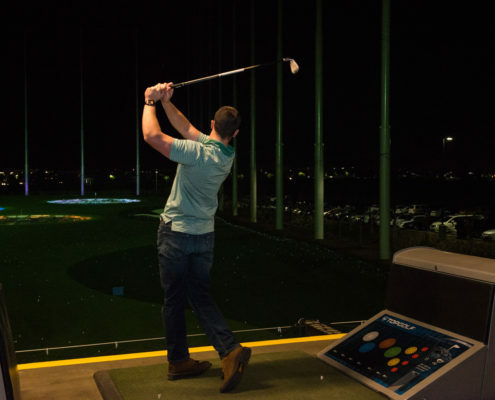 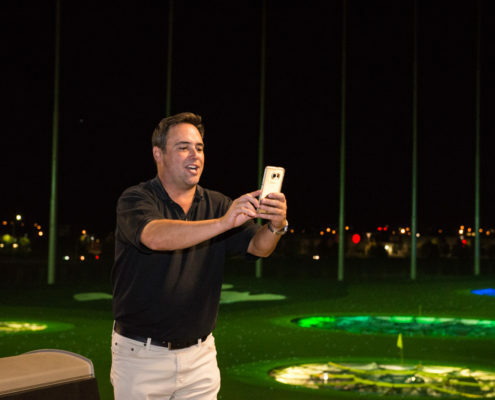 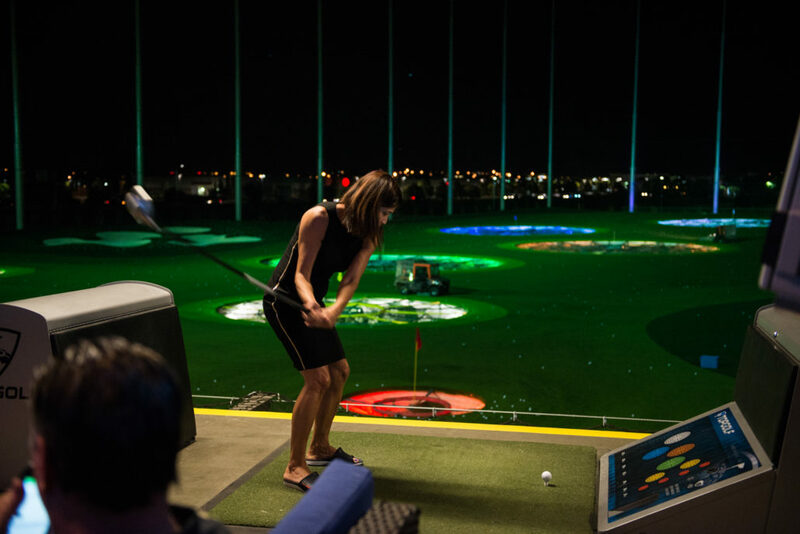 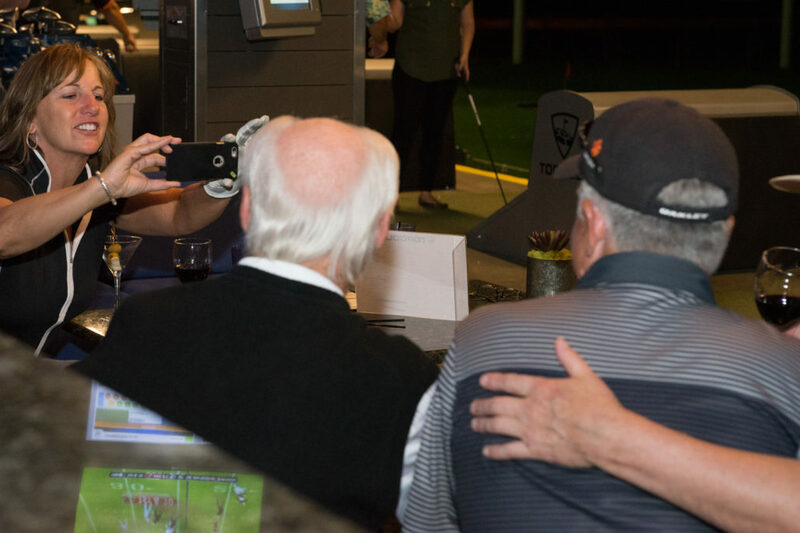 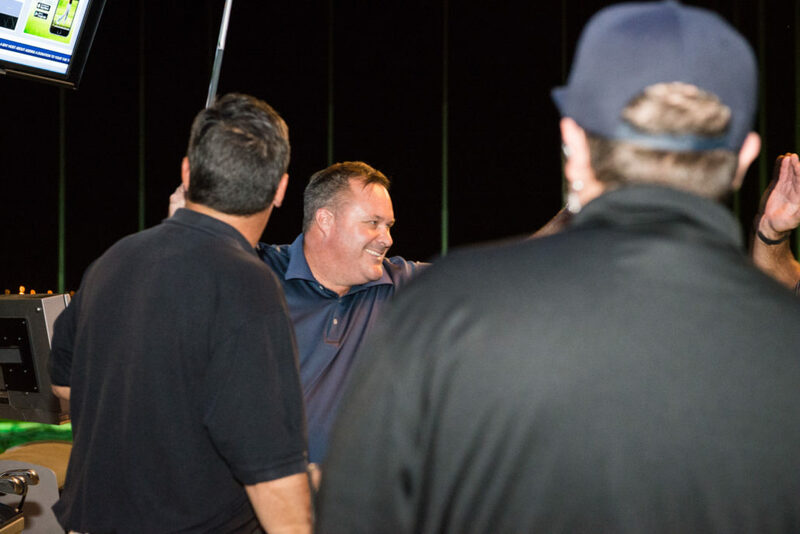 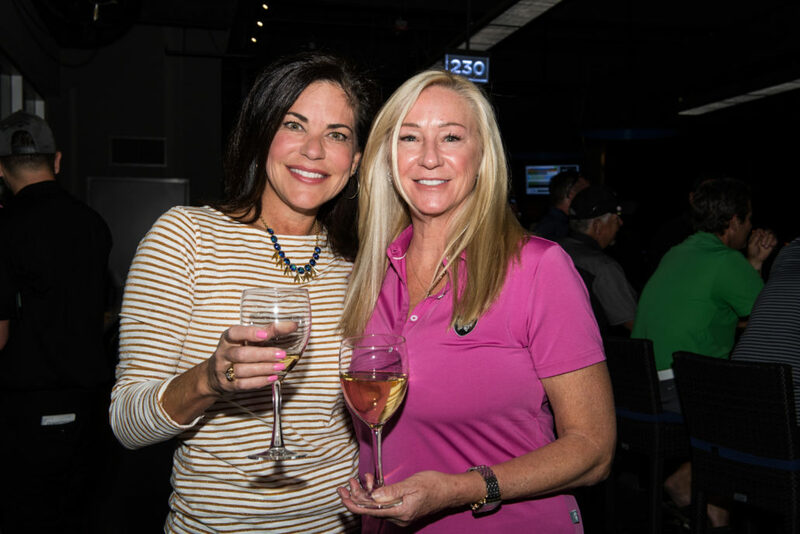 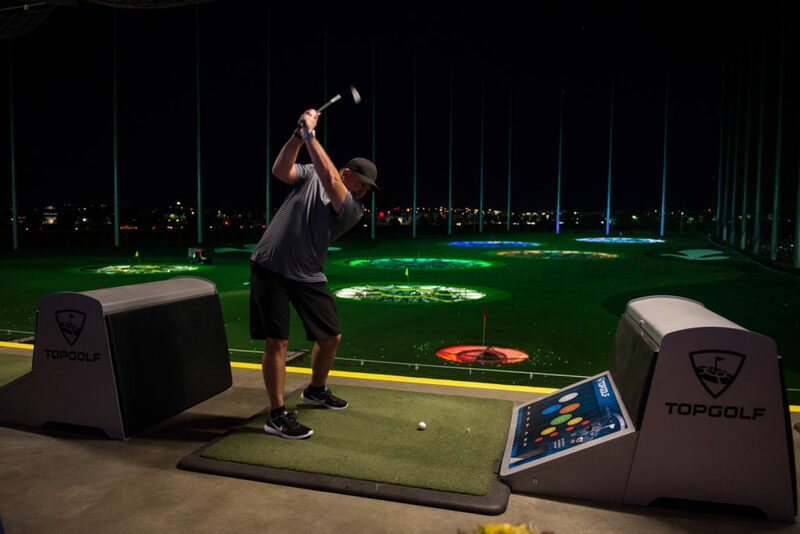 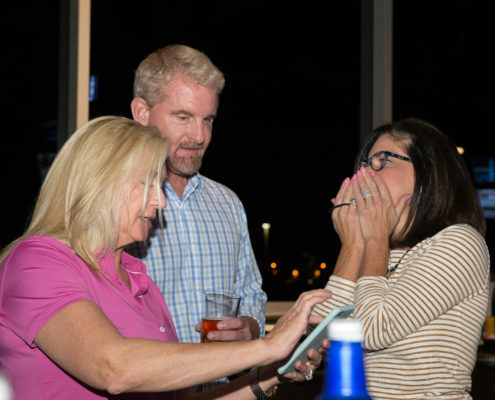 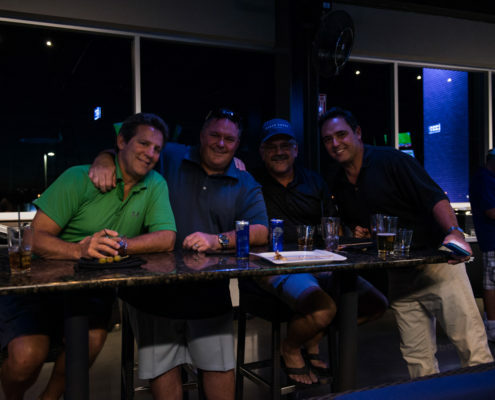 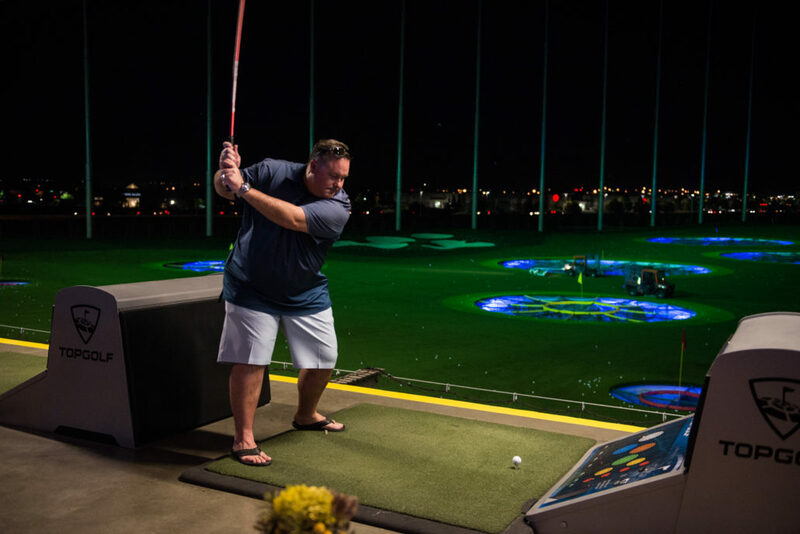 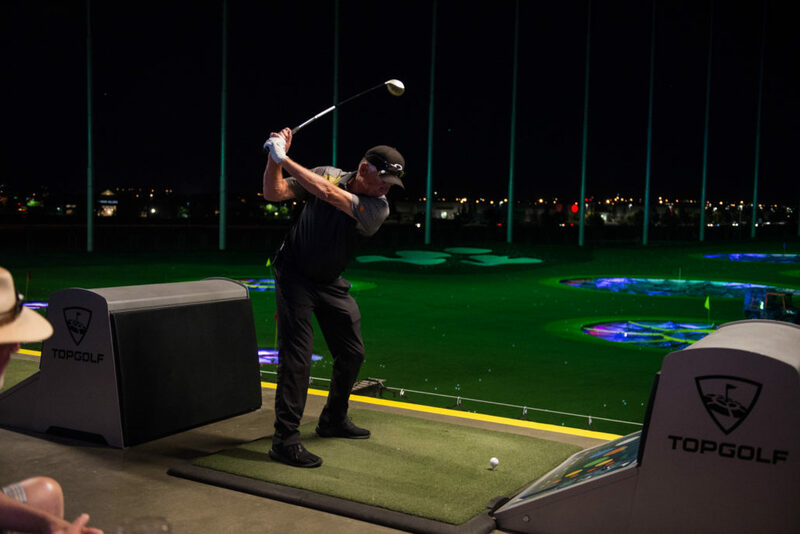 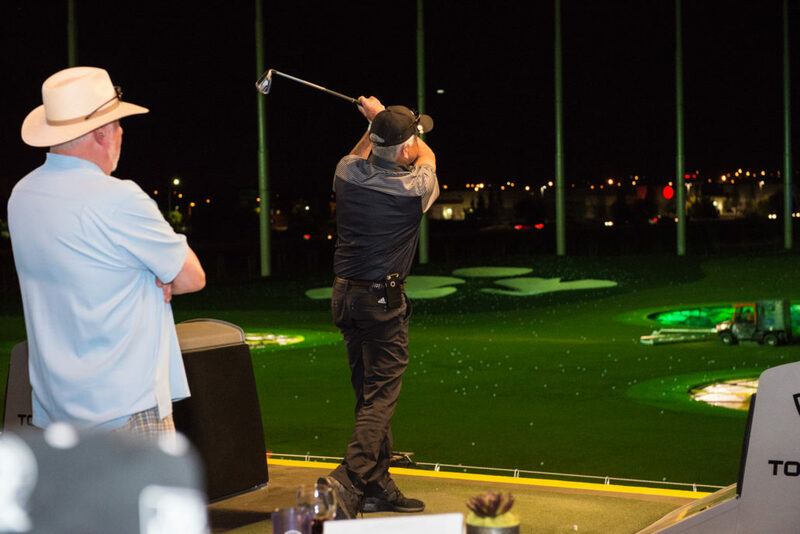 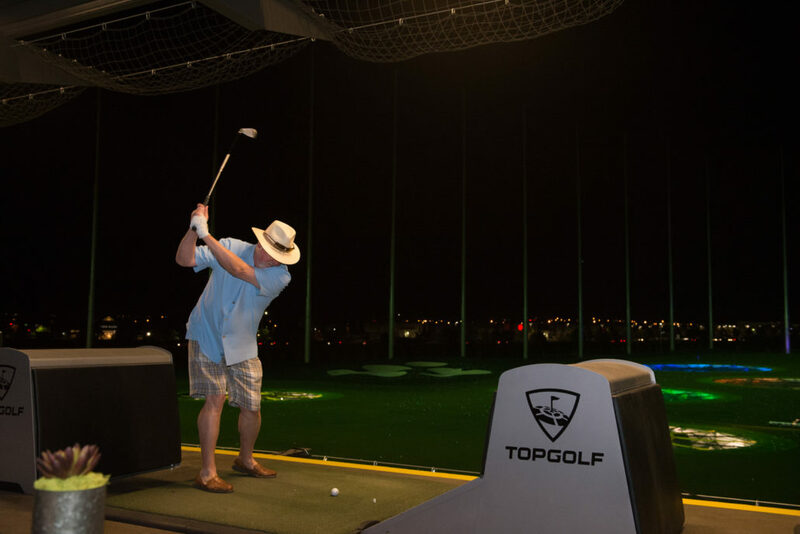 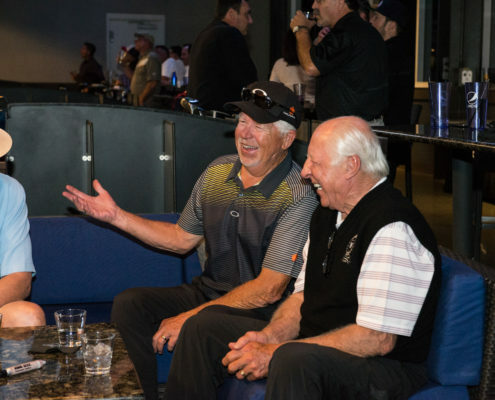 All were treated to a prime rib dinner and bottomless beverages while enjoying the games at TopGolf Roseville. 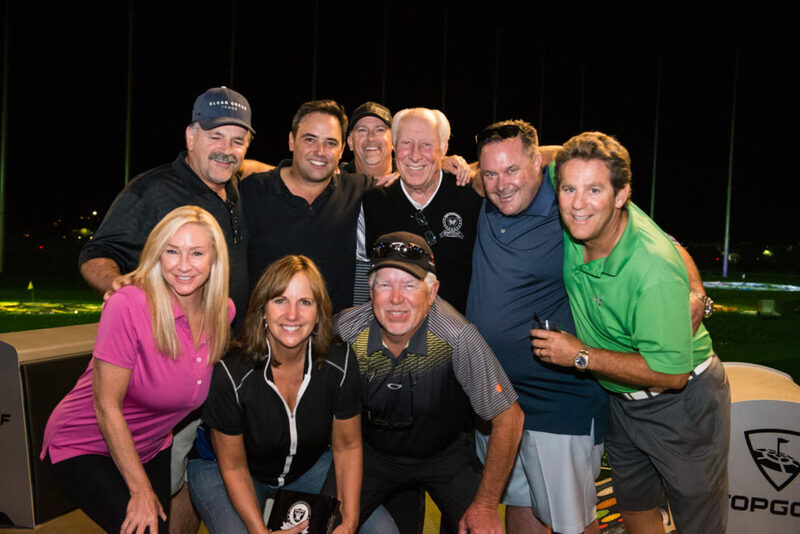 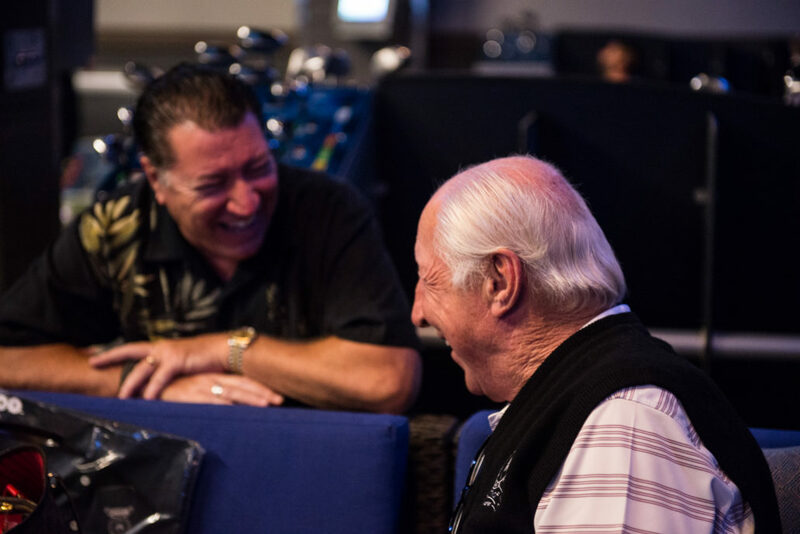 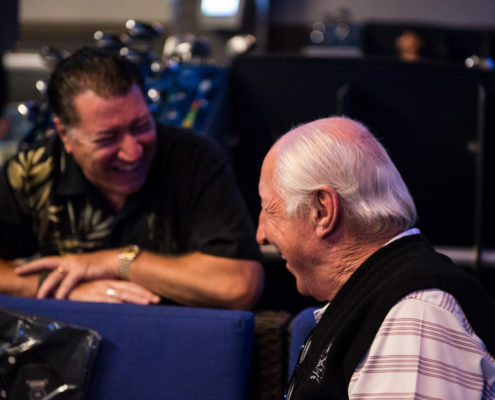 But best of all, we laughed and smiled and learned a little more about each other, all in support of a cause greater than ourselves…improving the lives of our young community!